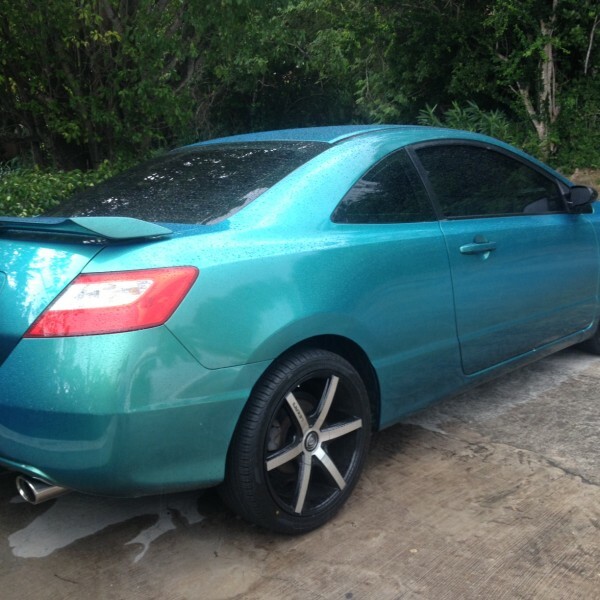 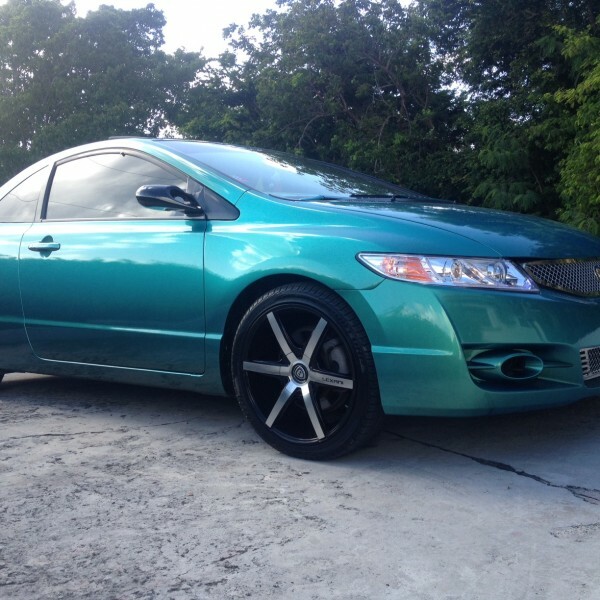 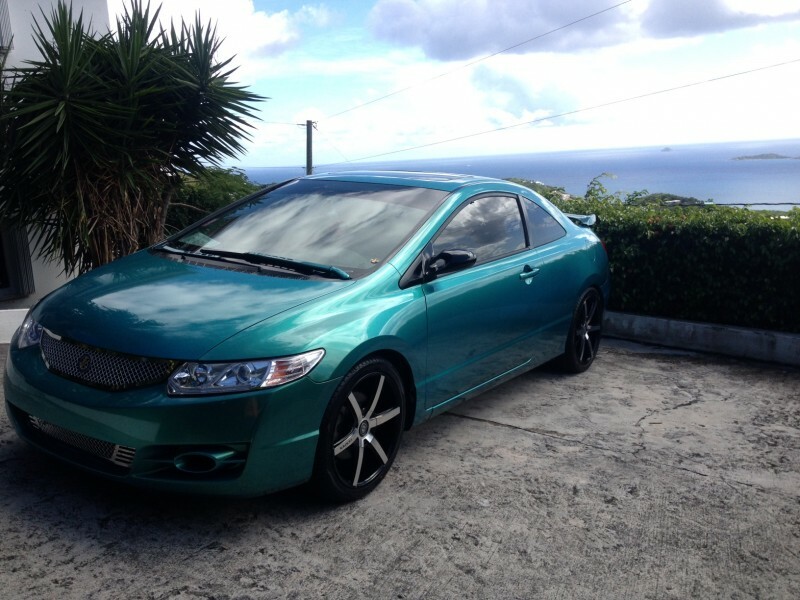 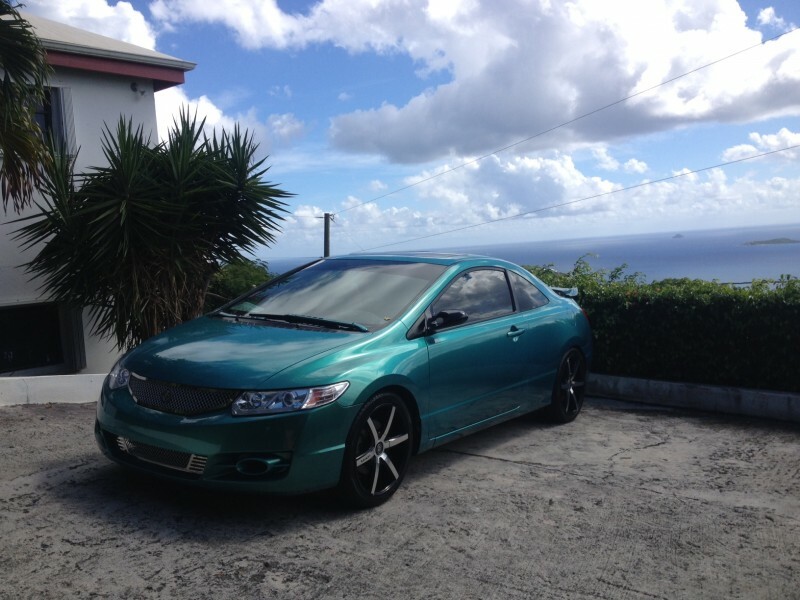 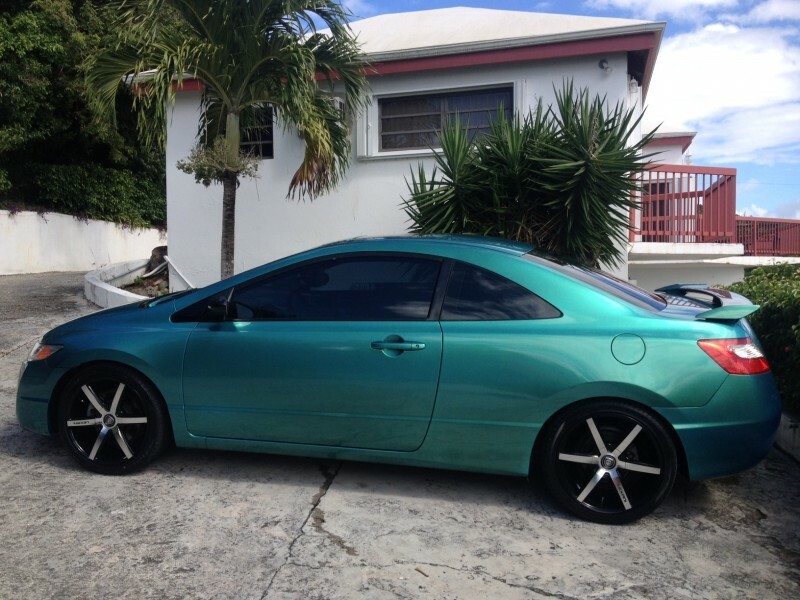 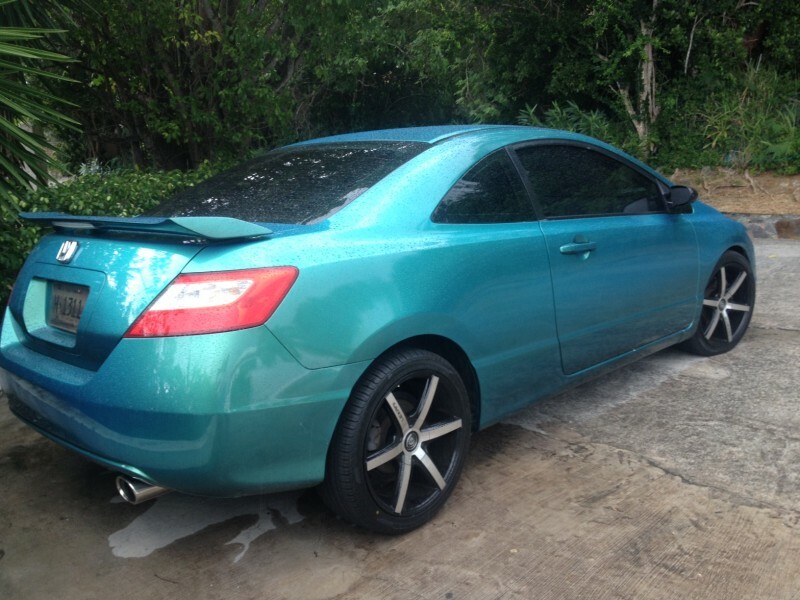 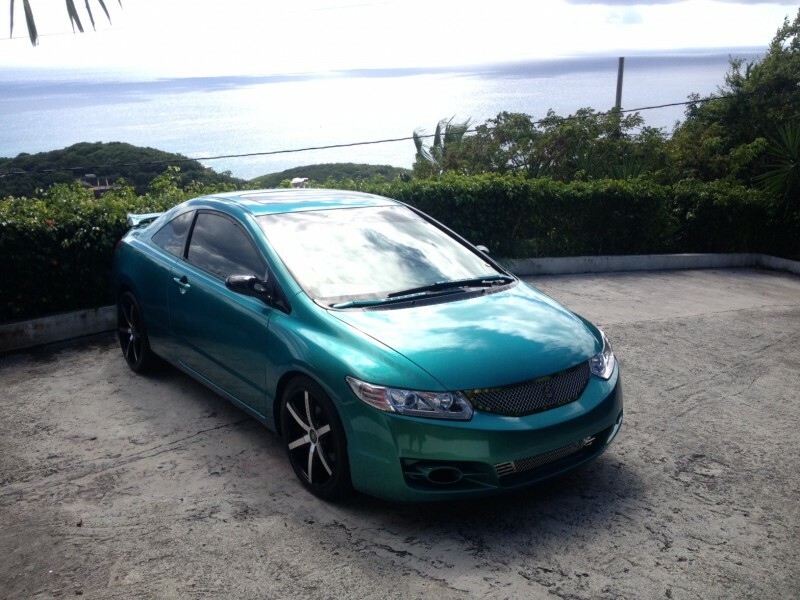 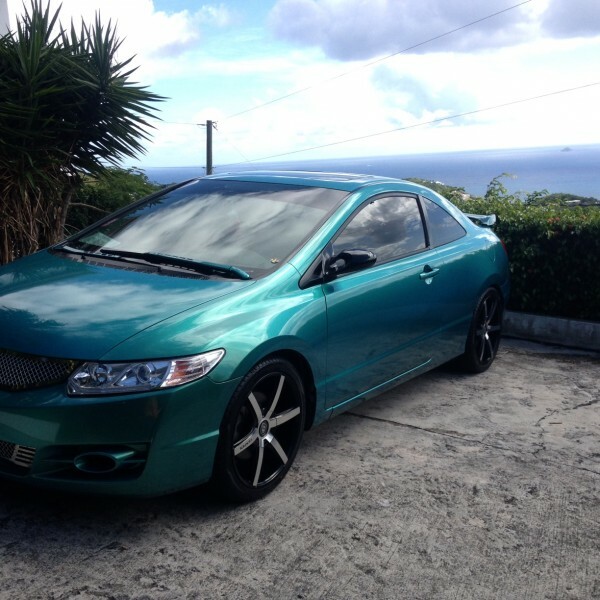 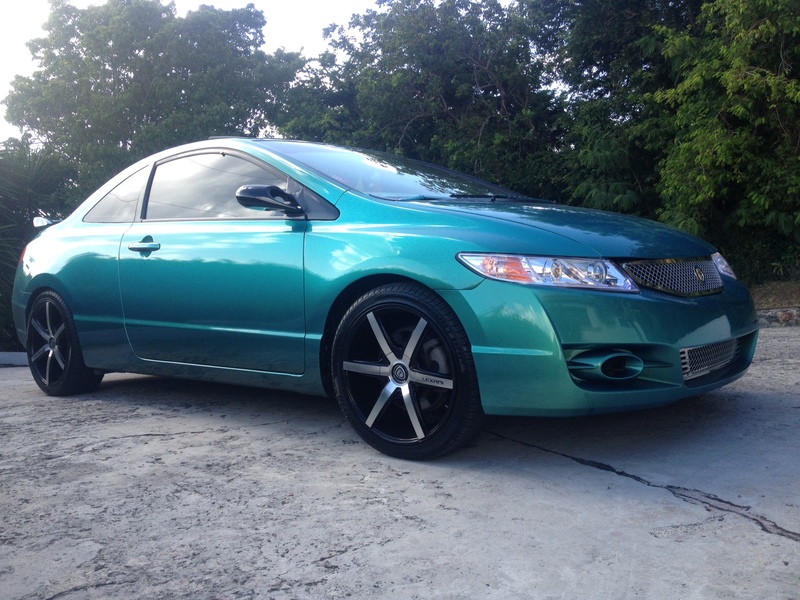 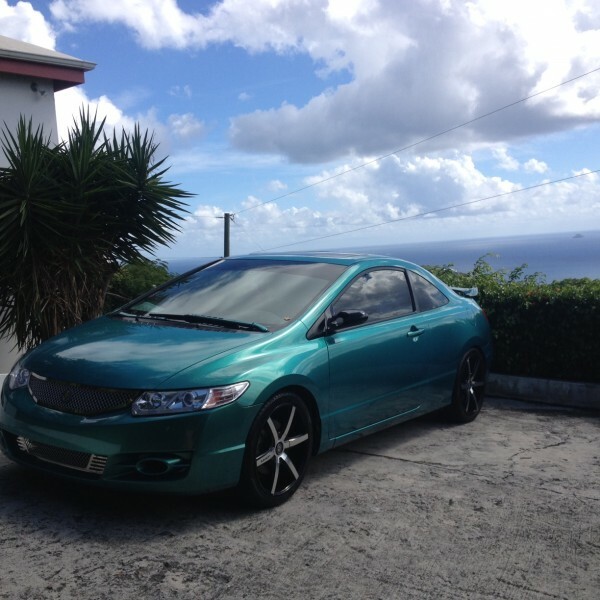 I used Caribbean blue to green flip paint on my 09 civic the paint was done by Cliff Auto in the Virgin Islands. 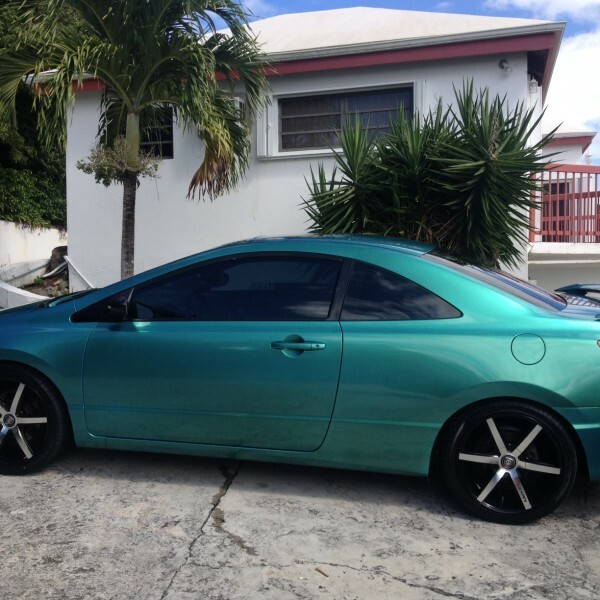 The color is a show stopper it’s been a week since my car is out the shop and I have been stopped several times and complimented about the paint job. 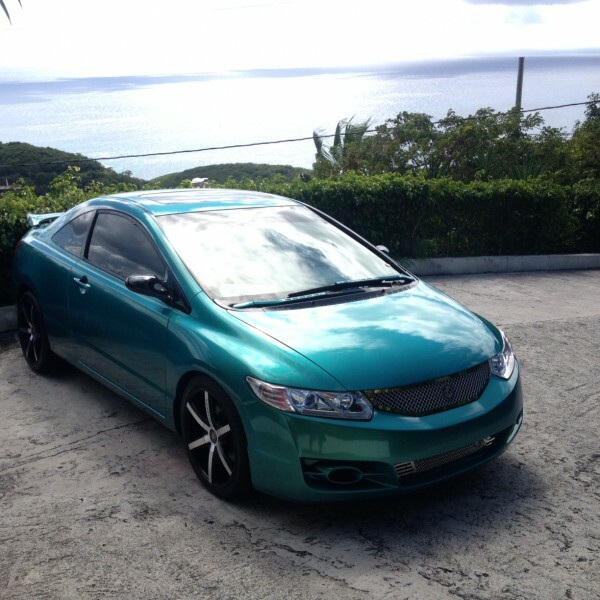 Thanks to awesome service speedy delivery to Paint with Pearl!